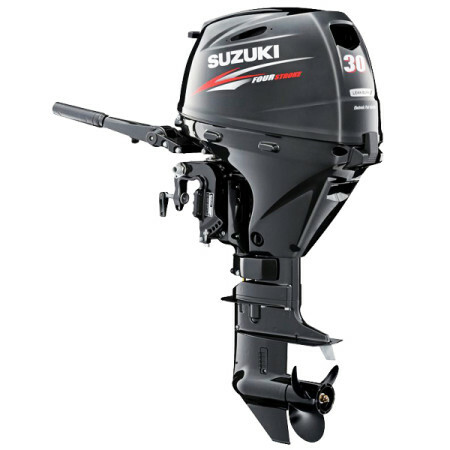 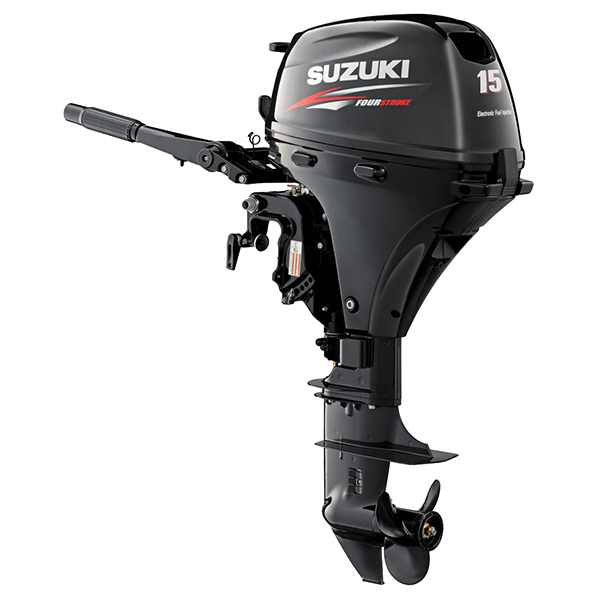 Modern, clean environmental design make the new Suzuki 30 HP outboard model DF30ATHL the most advanced portable outboard on the market today. 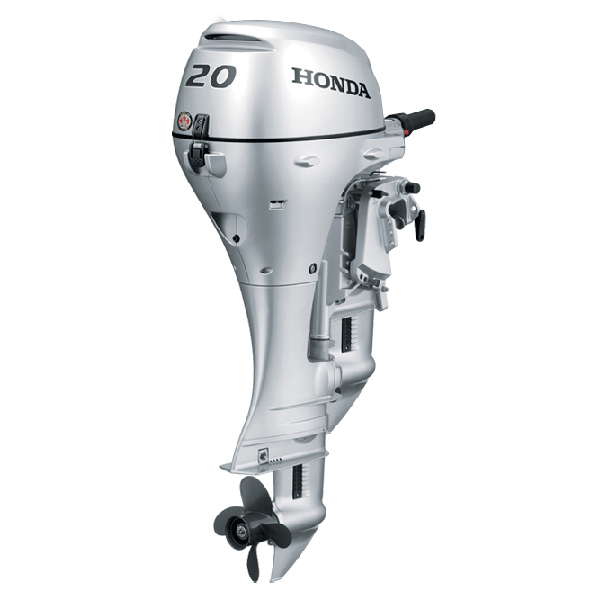 This is the world’s first portable 30 HP outboard motor designed for fuel efficenly and clean power with a battery-less Electronic Fuel Injection engine. 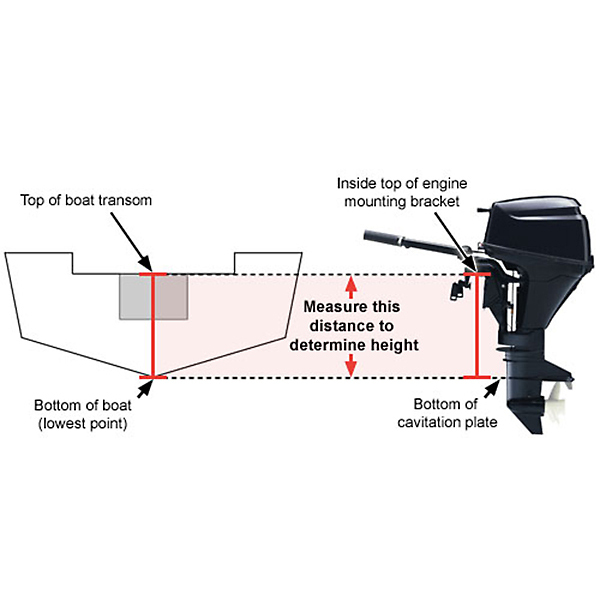 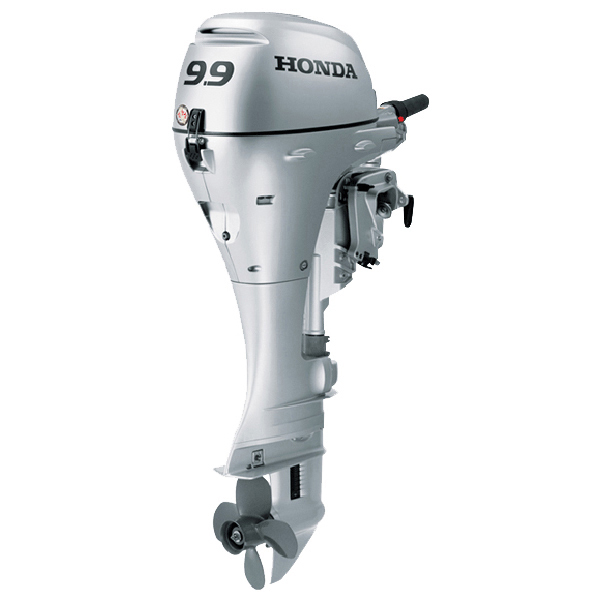 The 30 HP Outboard DF30ATHL is an affordable outboard equipped with a long 20 inch shaft, an electric start, and tiller control. 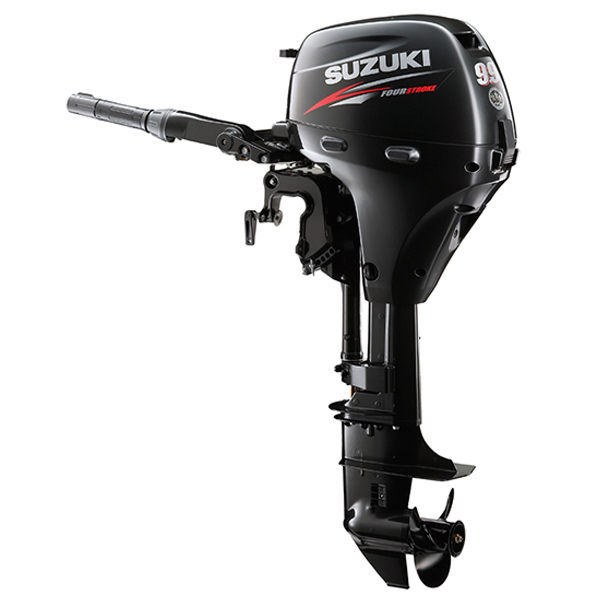 This smooth running “Next Generation” four stroke delivers a fast start, fast acceleration and superior performance with amazing fuel economy. 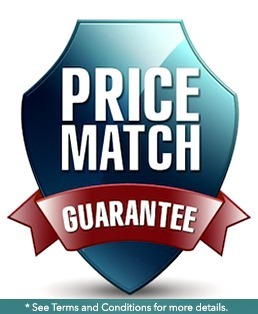 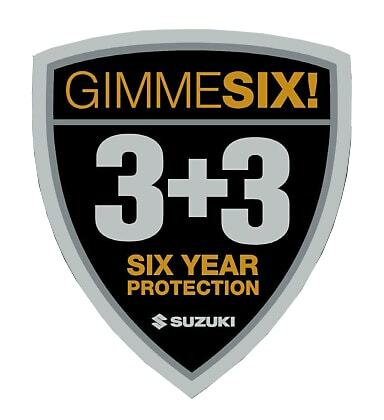 Includes Suzuki’s 3 year factory warranty.